Ok, so hopefully you're all aware of this by now, but if not, you really need to get a hold of yourself. Primark are really starting to up their game. I mean, it's one thing that they've started making much more of an effort with clothing and shoes, but it's a whole different ball game when you see they're basically taking over homeware. And then, to top it all off, they've decided they're gonna break the Beauty market too. Whether you like Primark or not, whether you buy any of their products or not, whether you shop there or not, this matters to all of us. They make the unaffordable affordable, and in turn force the high end brands to think twice before retailing their products at astronomical prices. Anyway, one of the first things I do every time I visit Primark now is head towards the beauty section, and each time, it genuinely feels like there's something new, and that the overall quality is getting better. I'm massively impressed with their nail polishes at the moment, in particular the iridescent ones they have in store at the moment - I was actually speechless when I applied one to my nails at home: "This cost £2?! HOW?" Also, they have their own micellar water, which cost me 70p, and it actually works. That's cheaper than actual water. 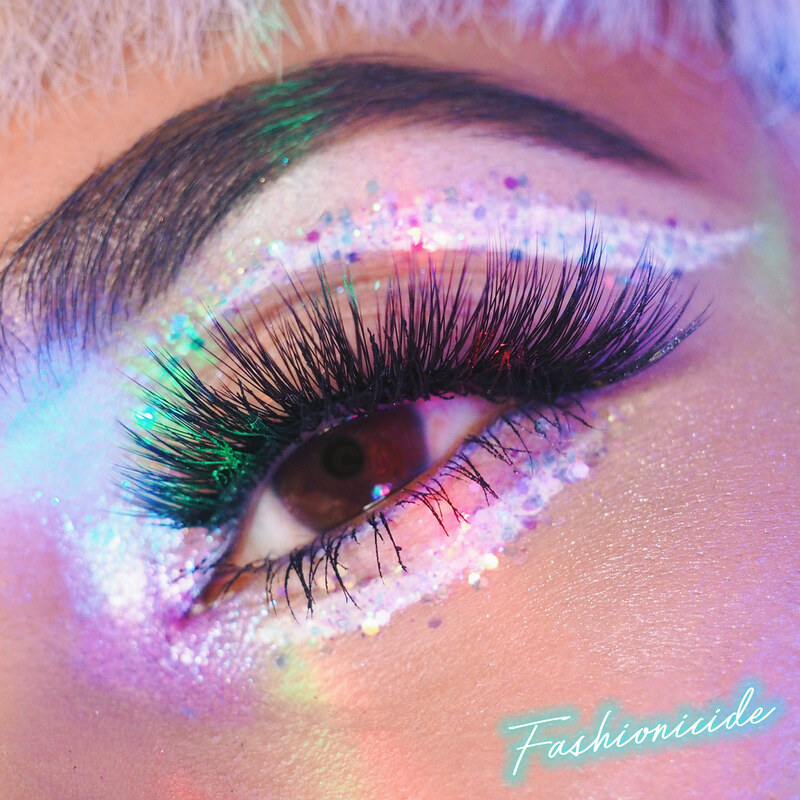 Then, the other week, I came across some insane looking lashes. And when I say insane, I mean insane. 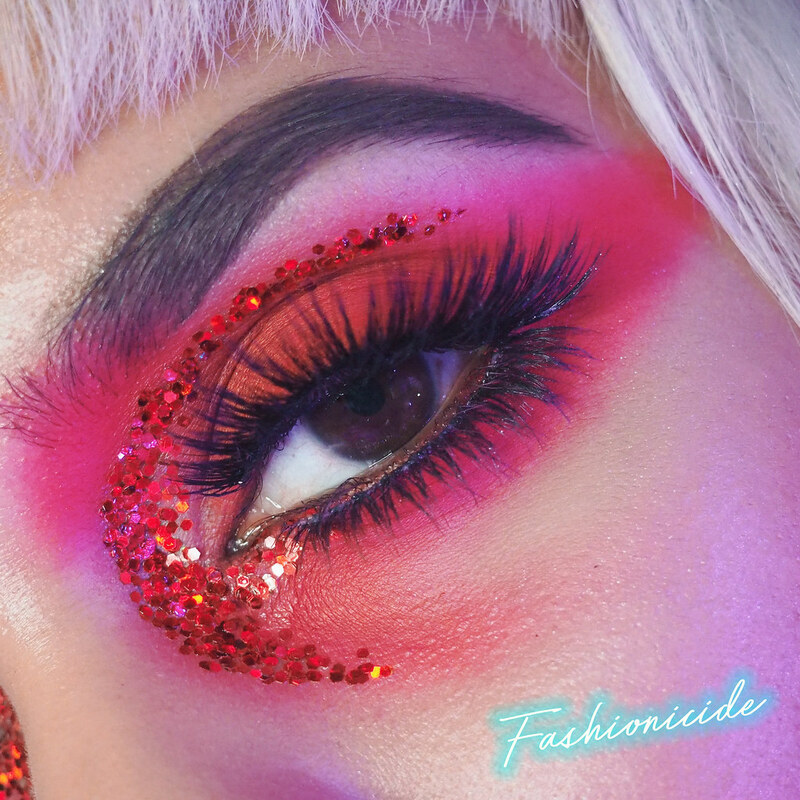 They were multi-layered, and looked quite similar to some of the Huda Beauty lashes that you see retailing at £16, except these had a black sticker on them, with £5 in bold white typeface. FIVE POUNDS. So of course, I thought I'd better give them a try. 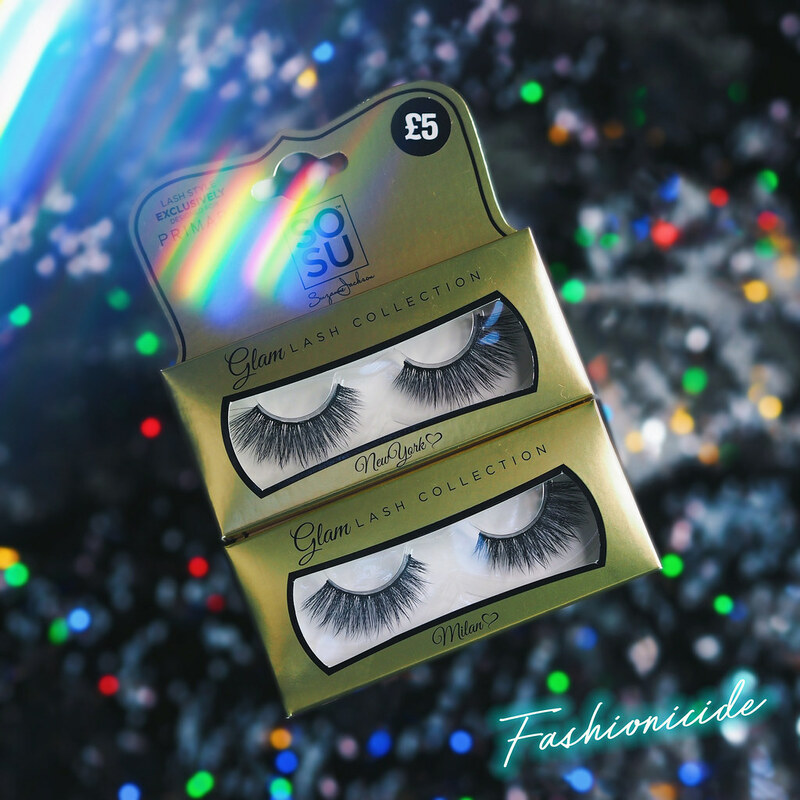 It turns out the lashes are exclusively designed for Primark by SOSU. Truth be told, I had never heard of them/him/her/it, but with a little digging I found that they're a brand ran by blogger-turned-businesswoman who has her own line of beauty products. From looking at their website, I can see that the lashes she has on offer there are just gorgeous, with something for everyone, whether you like them natural or dramatic (raises hand). I picked up 2 pairs, one in New York and one in Milan. The first thing to note is that they don't come with lash glue, which could be problematic for some, but not me as I'm fiercely loyal to my Kiss Lash Glue and won't use anything else anyway, but if you're new to lashes, you'll have to buy it separately, which could be an annoyance. But the lashes themselves have a nice thick band, which ironically makes these ideal for newbies, plenty of surface area to work with. In all honesty though, even I like thick bands, as the thinner ones can still be a nightmare to apply, even with a year of practice. What's really interesting is that the two pairs are quite diffferent, Milan is a little more dramatic and therefore obviously my favourite, while New York is a little more fluttery and less in your face. 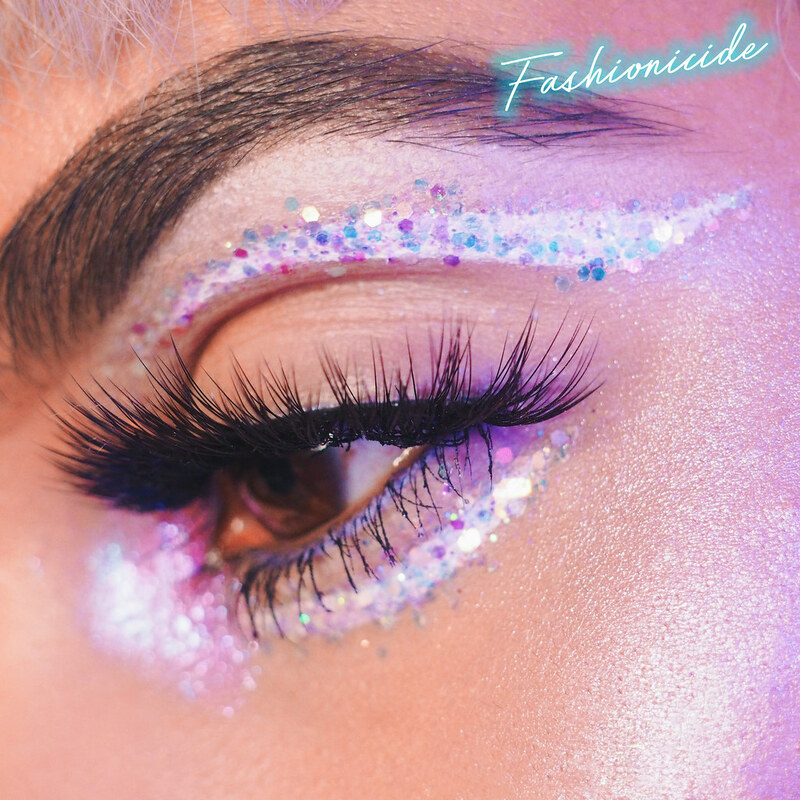 They are both really easy to apply, they both add something extra to your look, and so far, they seem every bit as good as some of the more expensive lashes out there on the market. Would I recommend? Absolutely, and to literally anyone too. 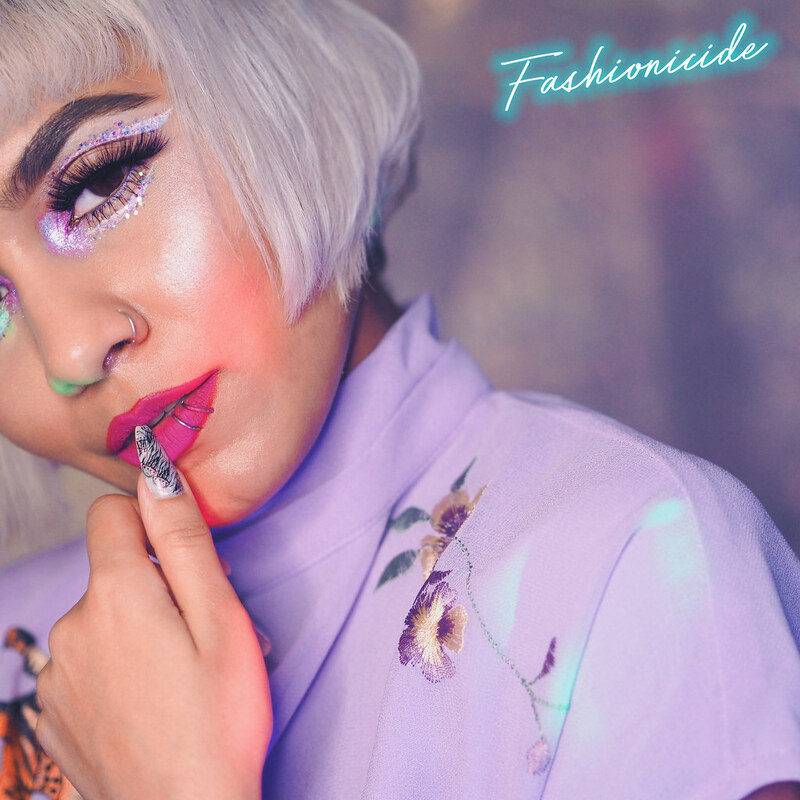 If you're relatively new to lashes, these will help you work out how to apply them properly, whilst looking pretty lashorific at the same time, and if you're a seasoned lash-pro, even you might struggle to find any significant difference in quality. And just a reminder, they're £5 per pair, and you'll find them in the beauty section at Primark. I need to come to UK just for the sake of Primark!! 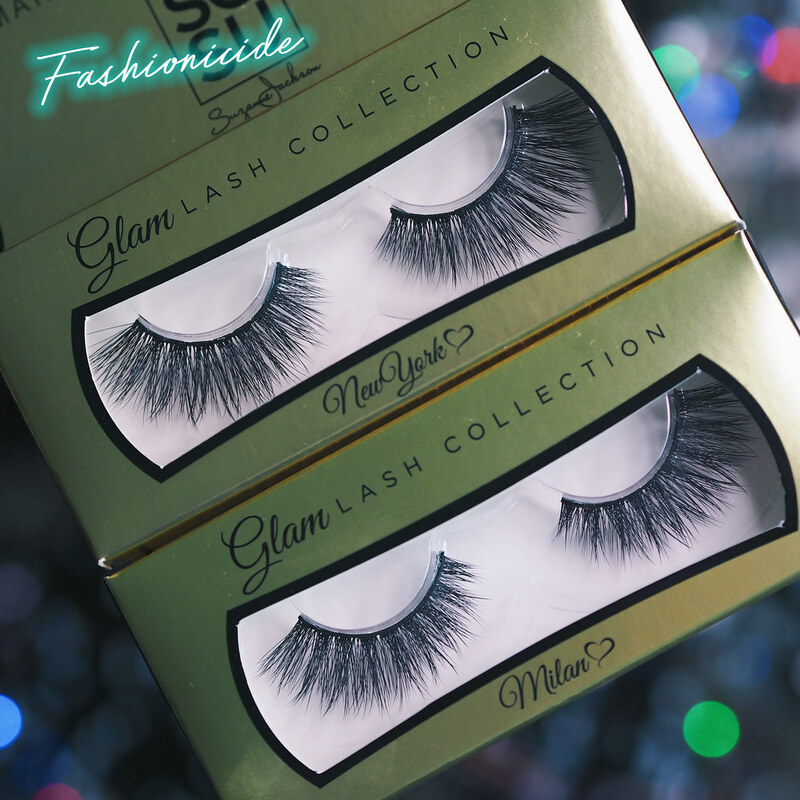 These lashes are gorgeous and that price point is too tempting to miss out on! I am obsessed with Primark. I really love their home-ware range (most of my bedroom is made up of it) and I frequently buy clothes and beauty items from there. You're so right that they've upped their game! I'm yet to get my hands on some of these lashes - I frequently wear their 'sultry' ones day to day (because I'm extra lol). I love the look of these, my best friend got a pair recently too and I was instantly sold! These look amazing! I can’t believe they’re from Primark, I have never tried out false eyelashes before because they’re all expensive but this may give me an opportunity to try them out!